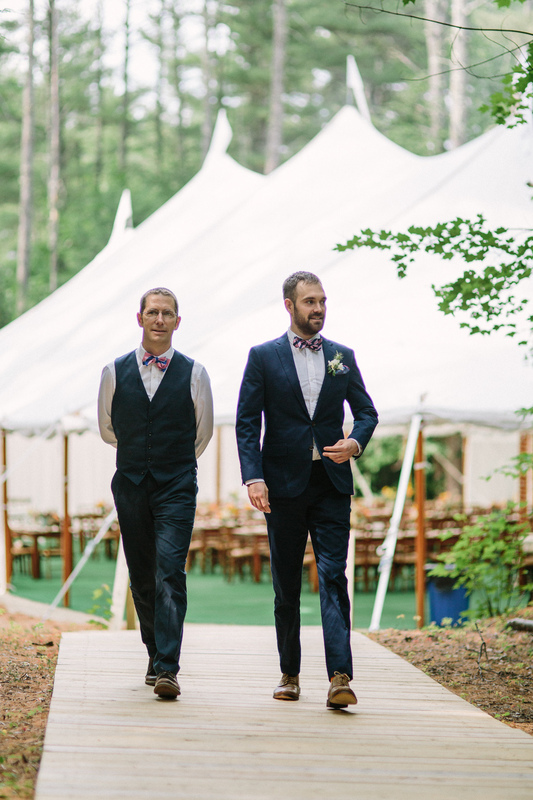 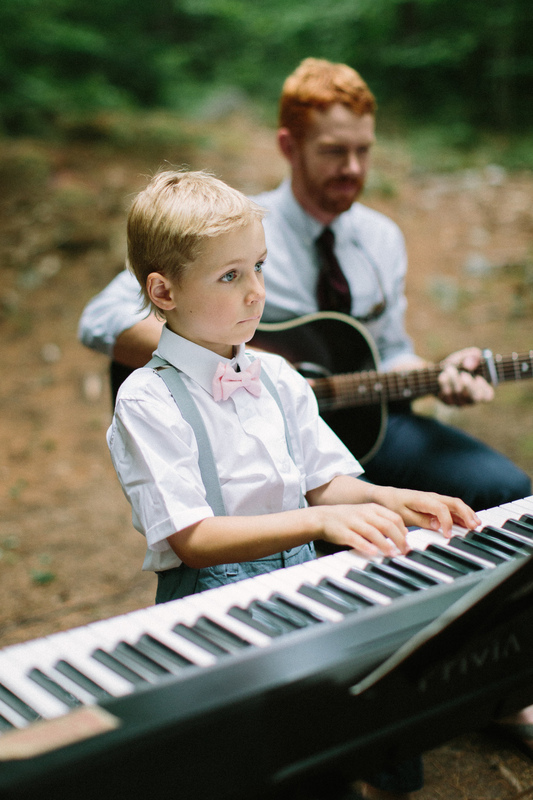 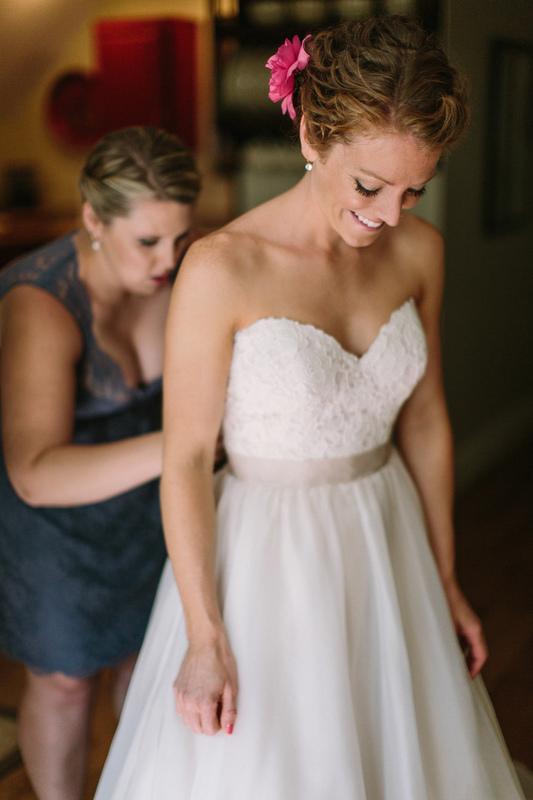 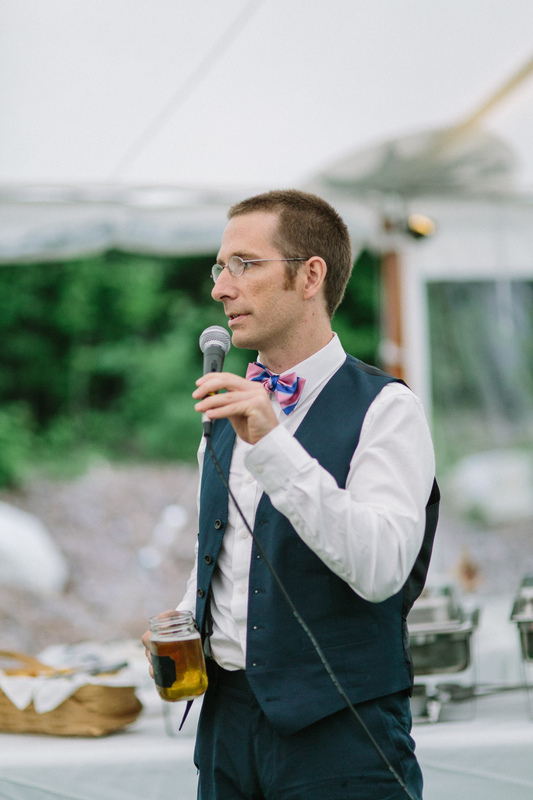 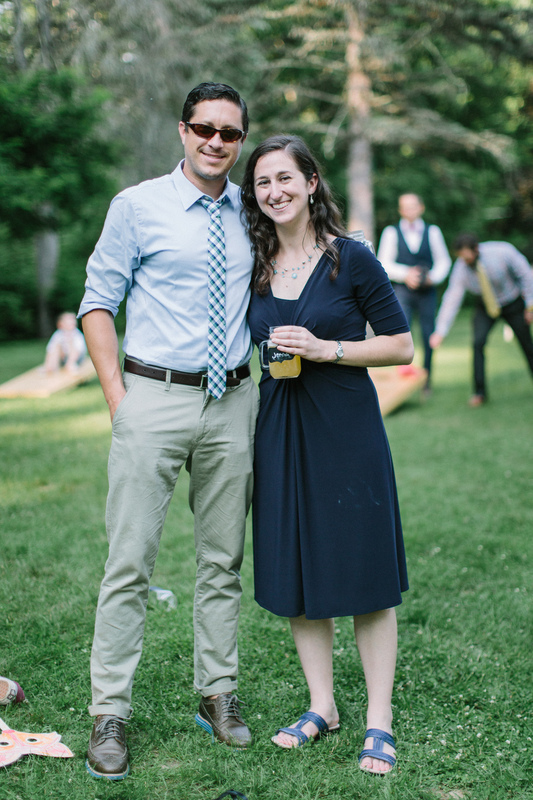 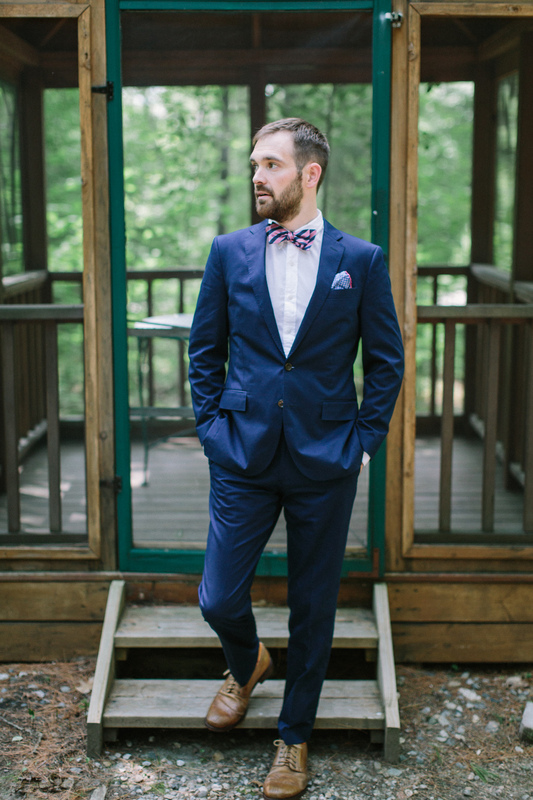 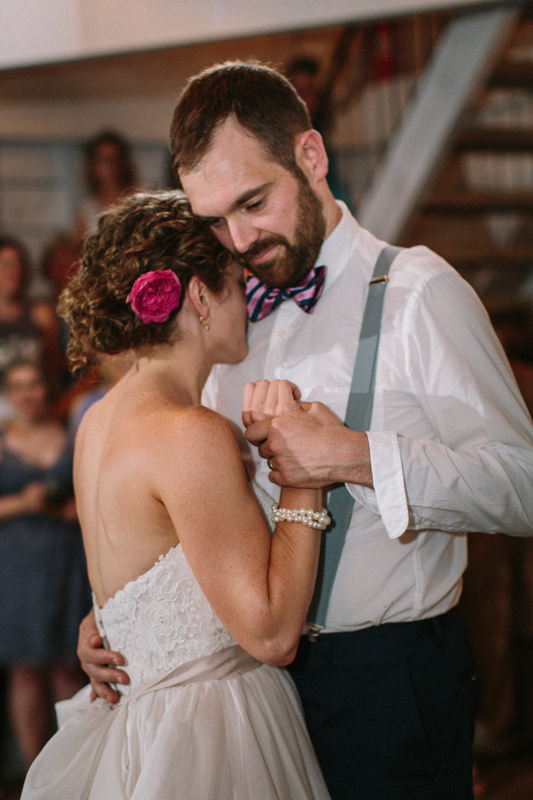 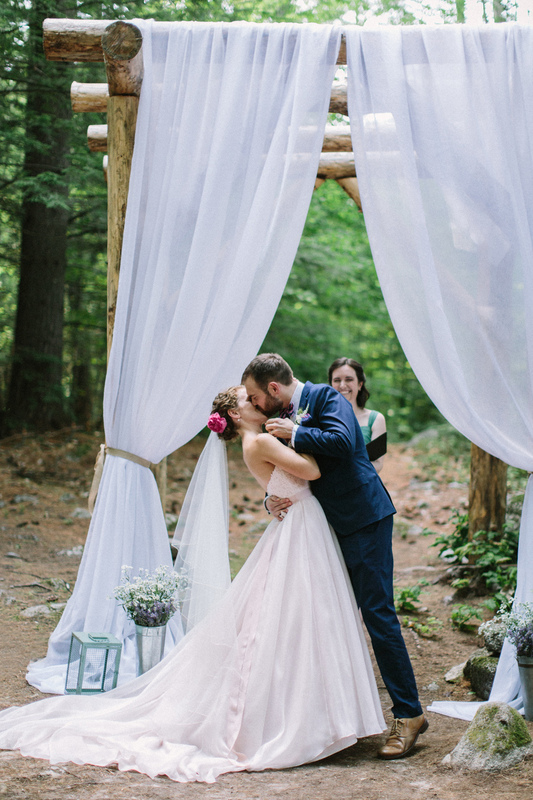 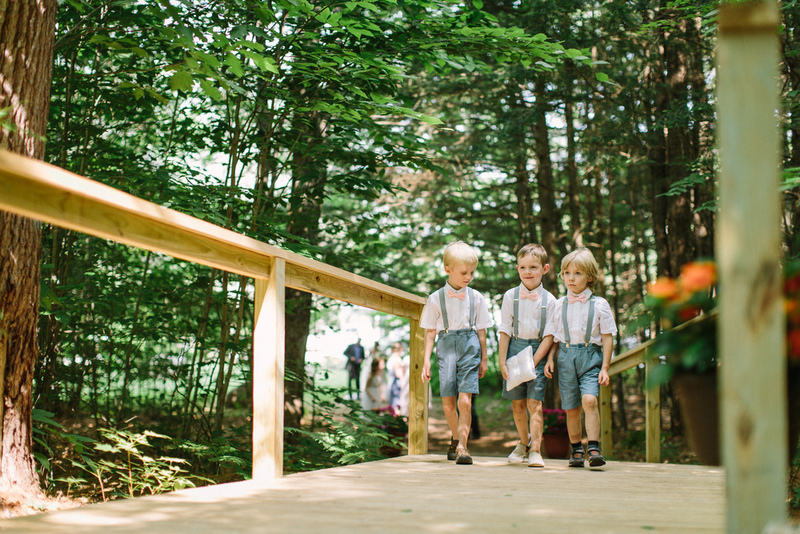 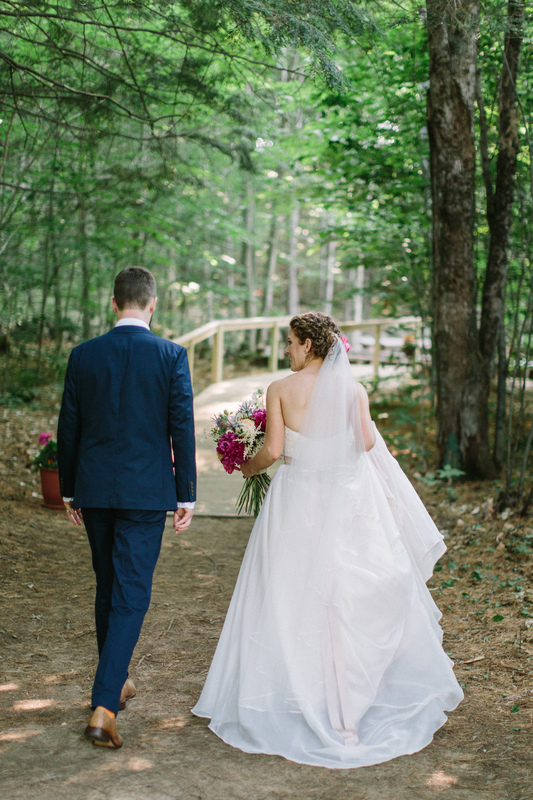 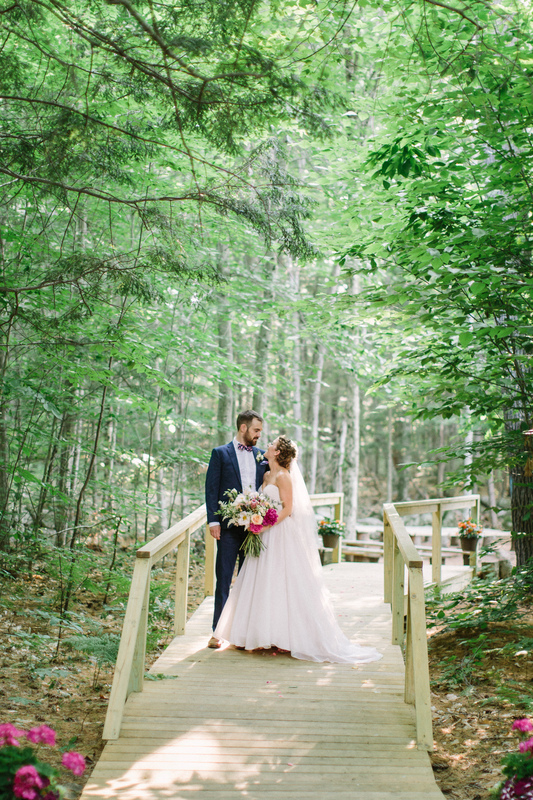 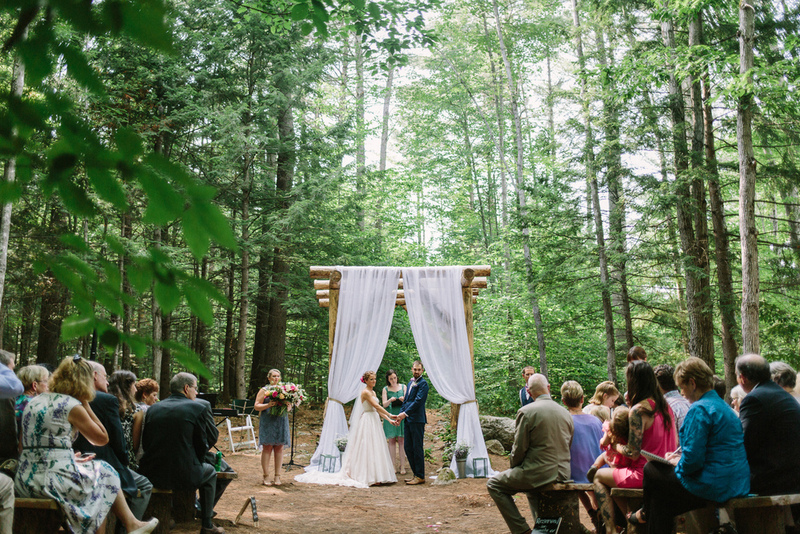 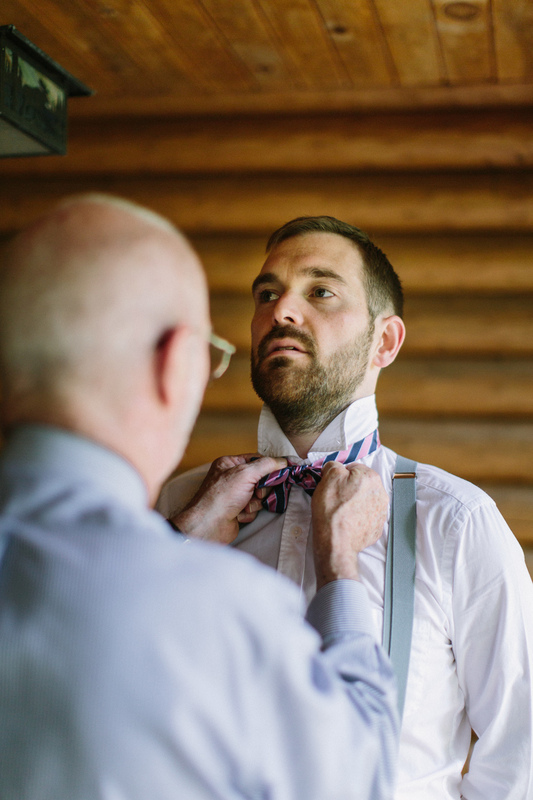 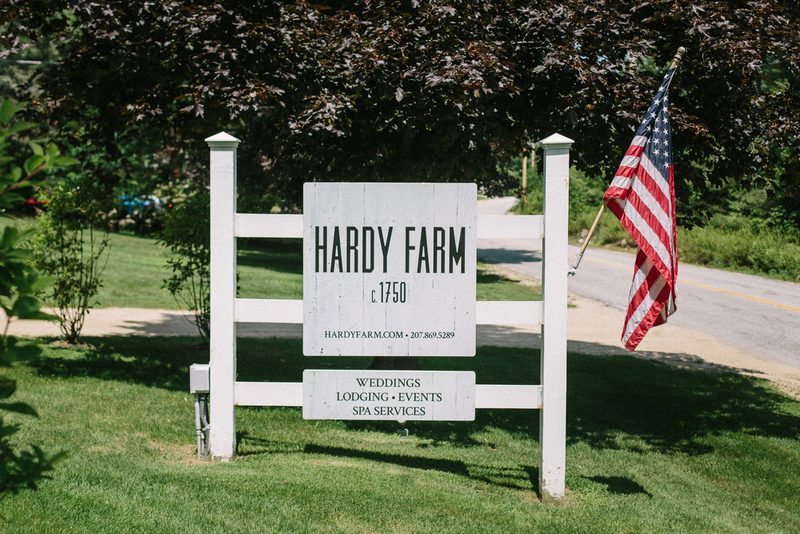 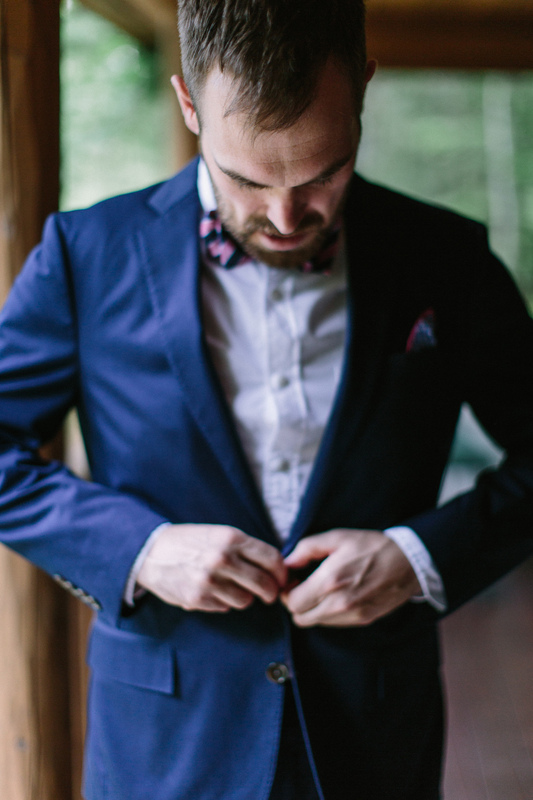 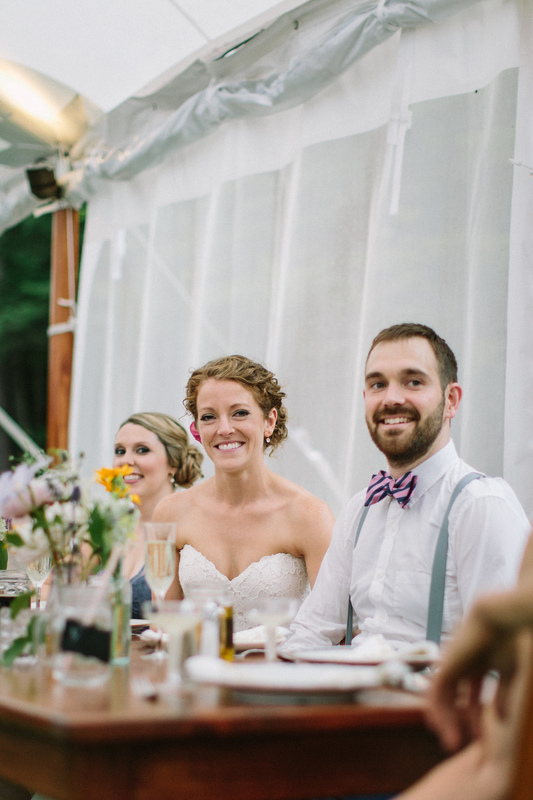 On July 11th, 2015, Chriki + Sam Harvell were married at Hardy Farm in Fryeburg, Maine! 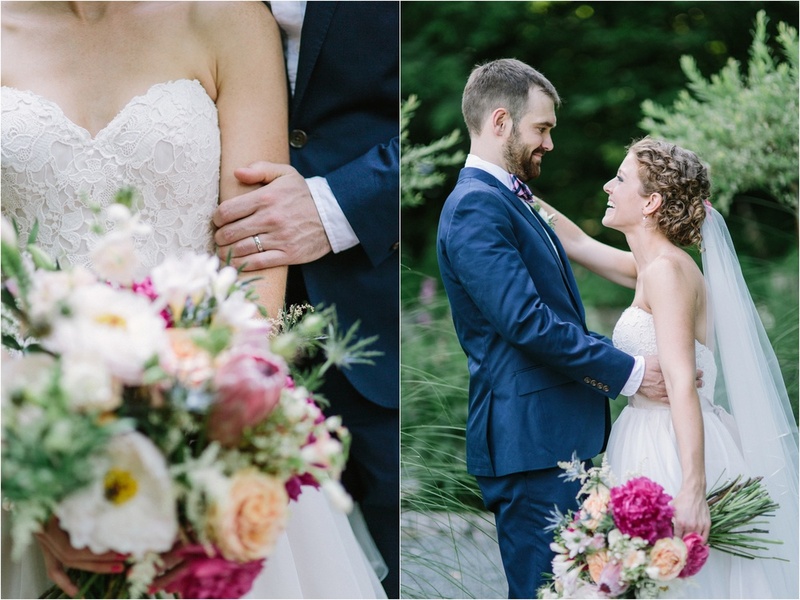 What a gorgeous day for such a wonderful couple to celebrate their love with family and friends. 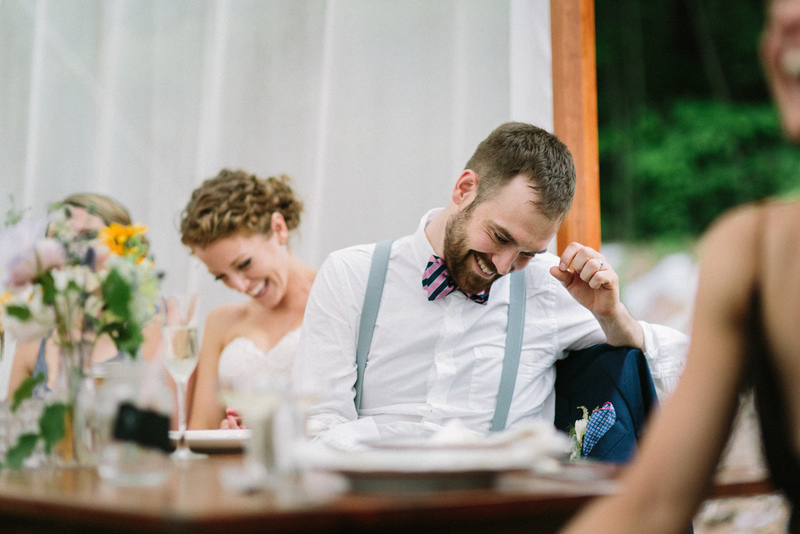 I swear, these two have the best smiles and their love and understanding of each other is beyond measure. 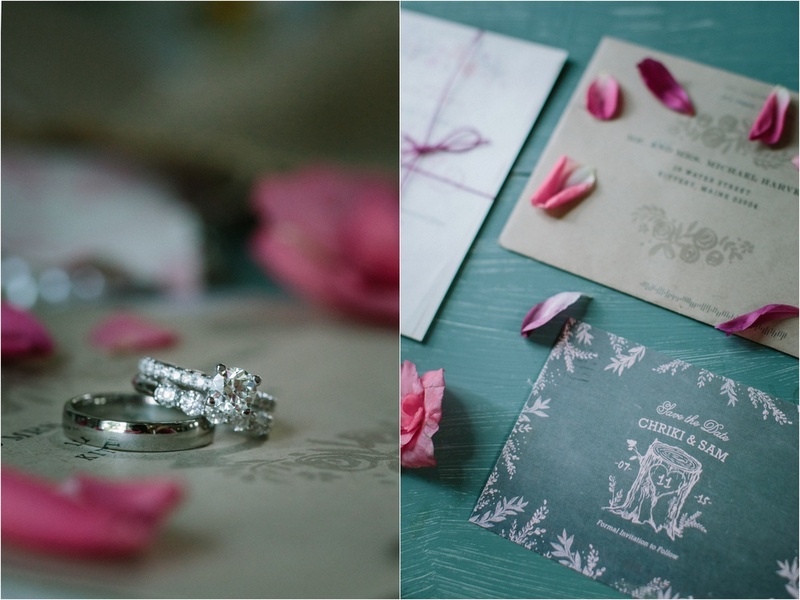 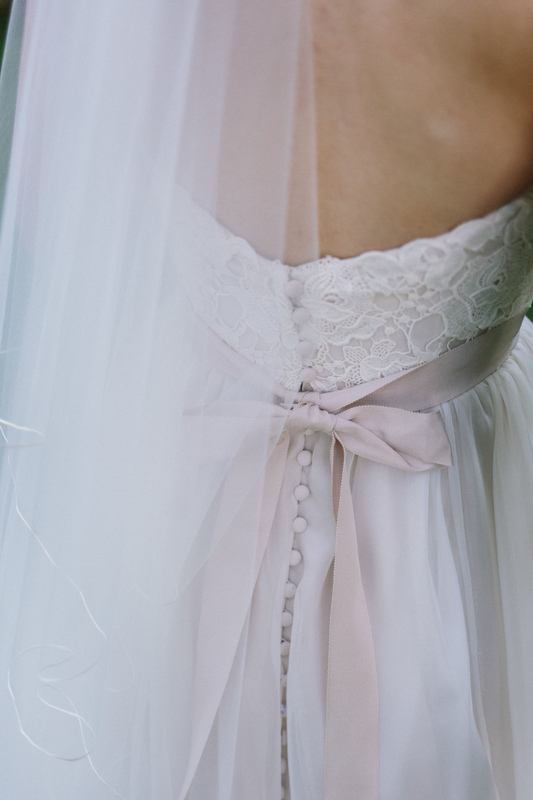 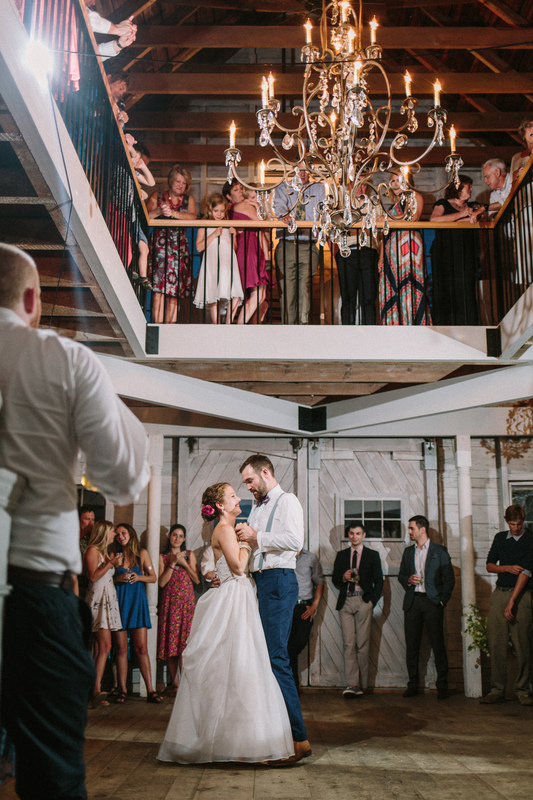 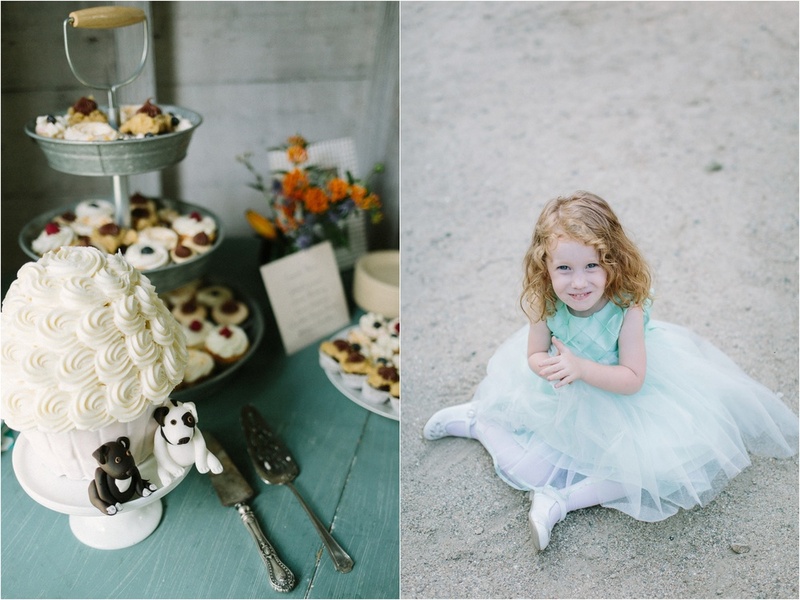 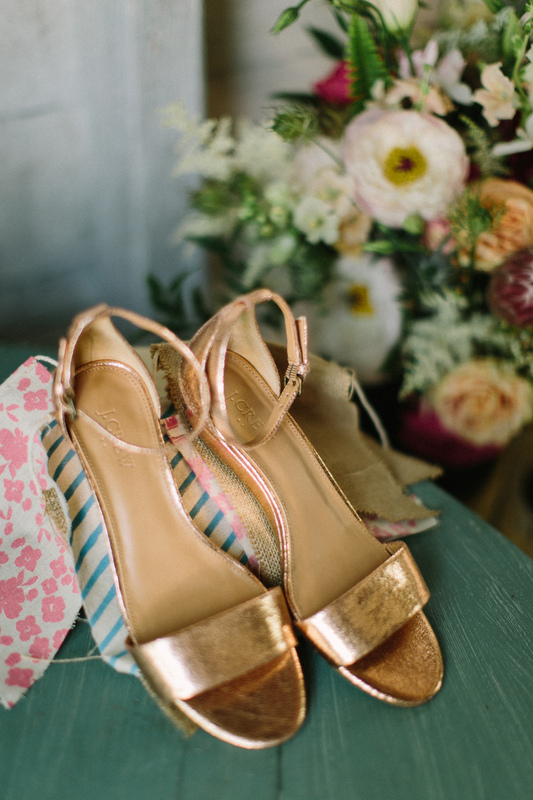 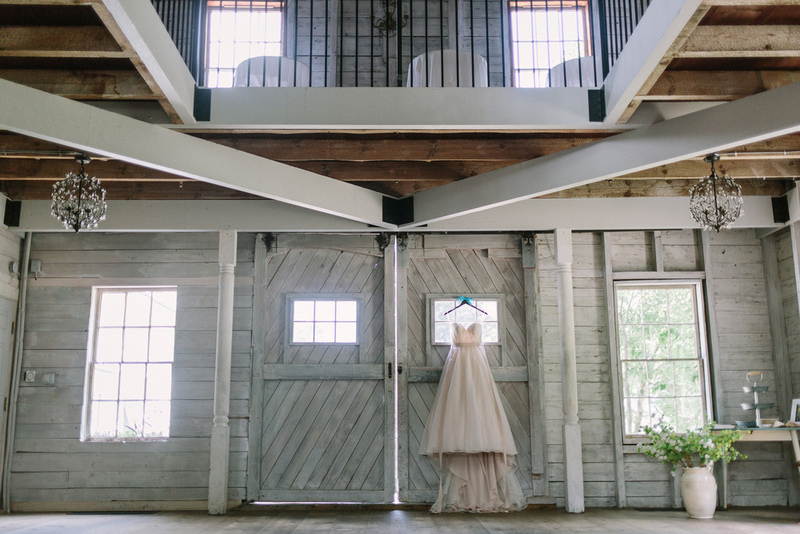 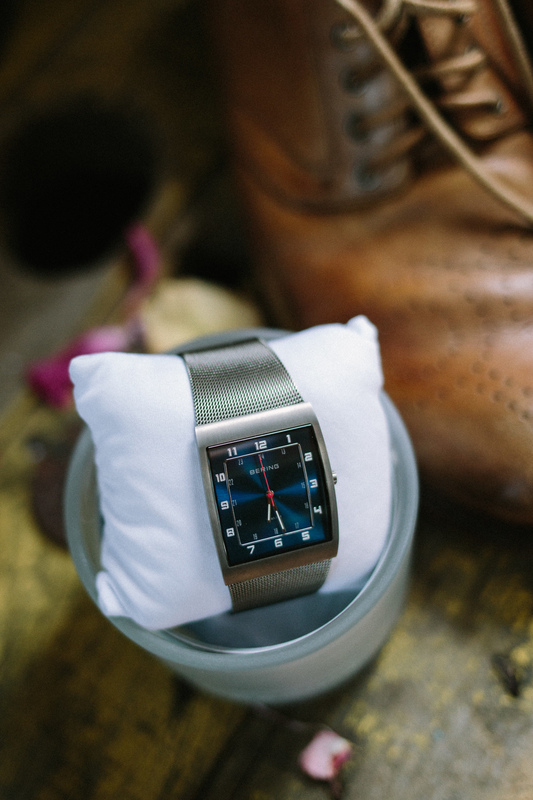 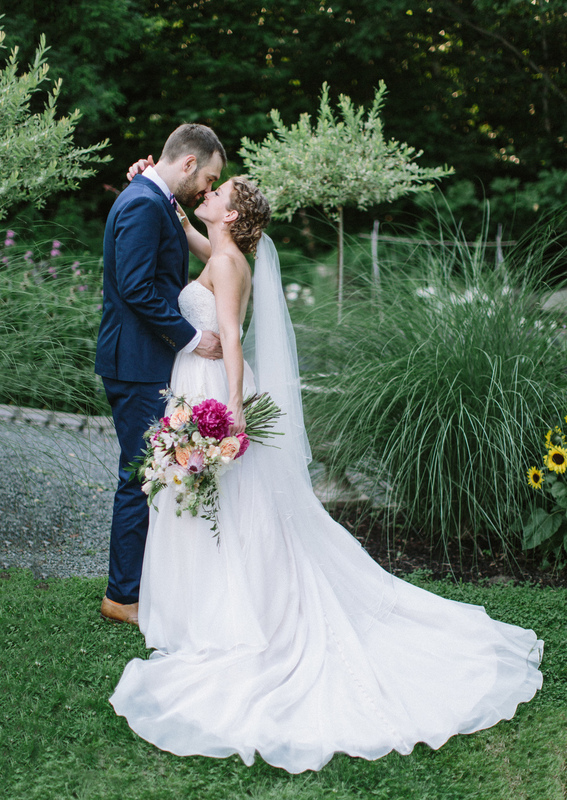 A vintage twist on rustic chic, Chriki + Sam's style was simultaneously elegant and colorful, contemporary and familiar. 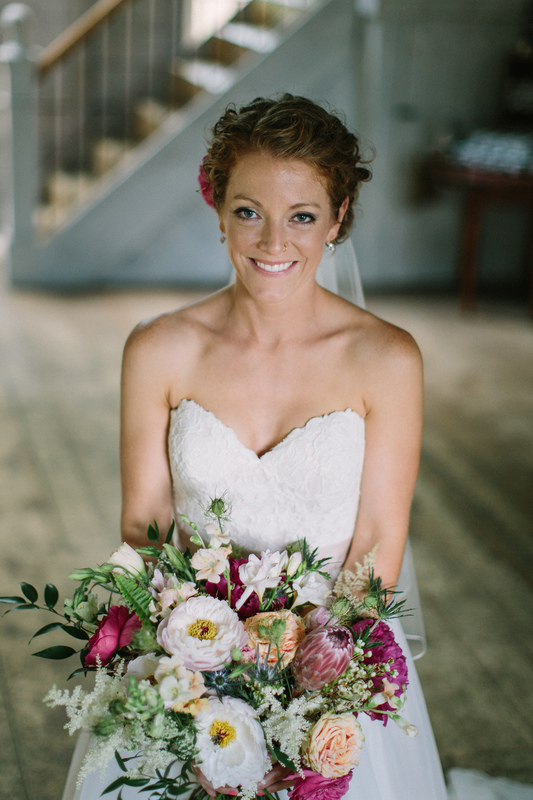 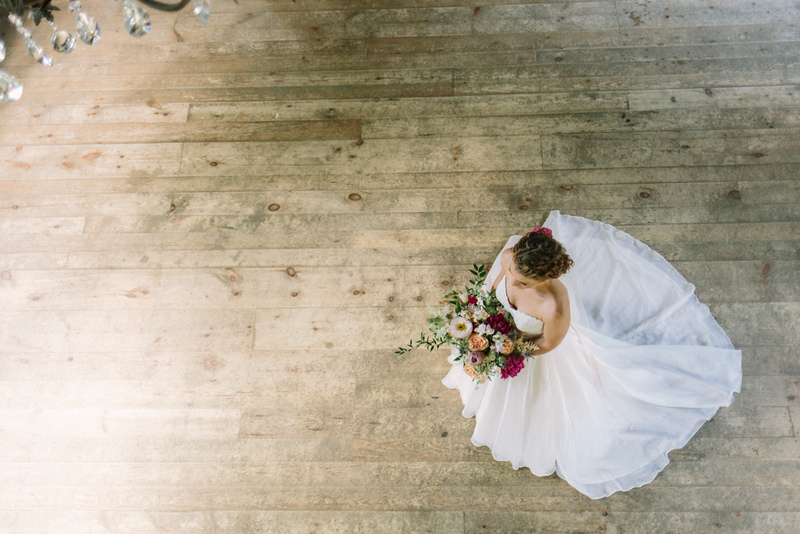 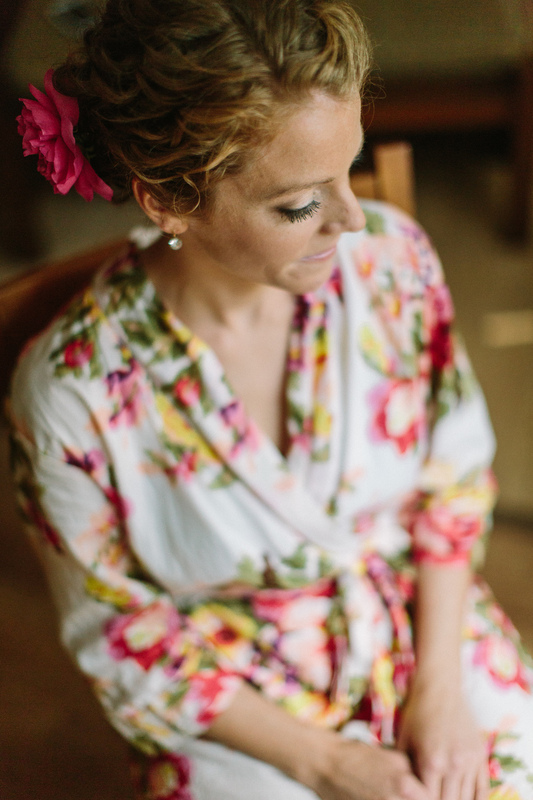 They picked wild flowers fresh from local fields and gardens and scattered them in vintage medicine bottles on table tops and in the barn and her bouquet by Susan Betz, of Bouquet or Blooms was simply jaw-dropping. 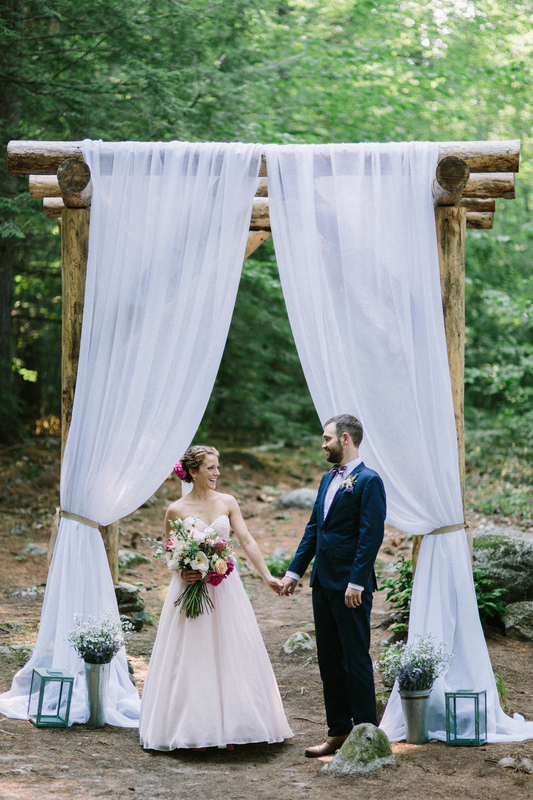 They had two rockstar friends, Matt + Abby, help set up and style the intricate details Chriki spent months planning and crafting! 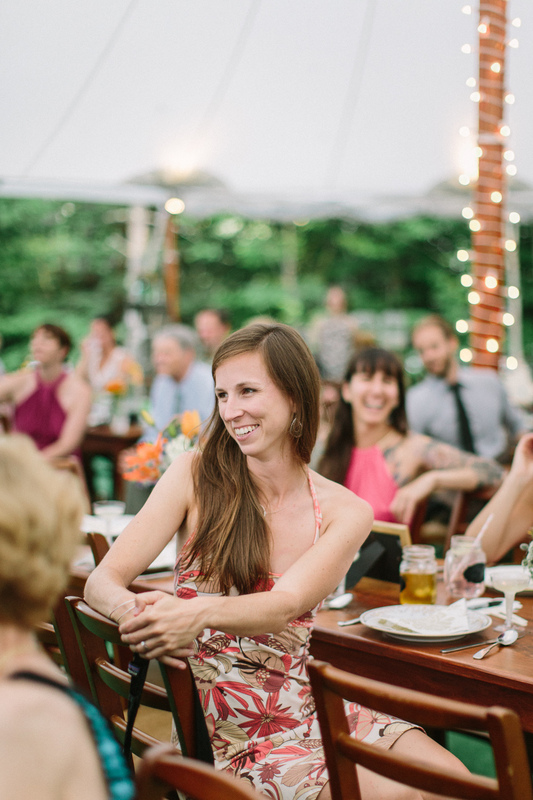 For dinner, everyone was seated at long tables and enjoyed a delicious pig roast and family style salads and side dishes by White Mountain Cider Co. Everything flowed and everyone was relaxed and having a wonderful time, including me! 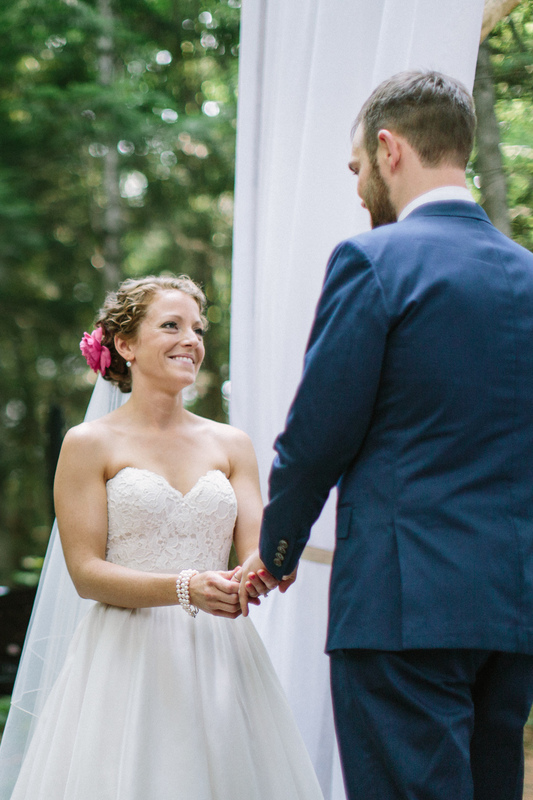 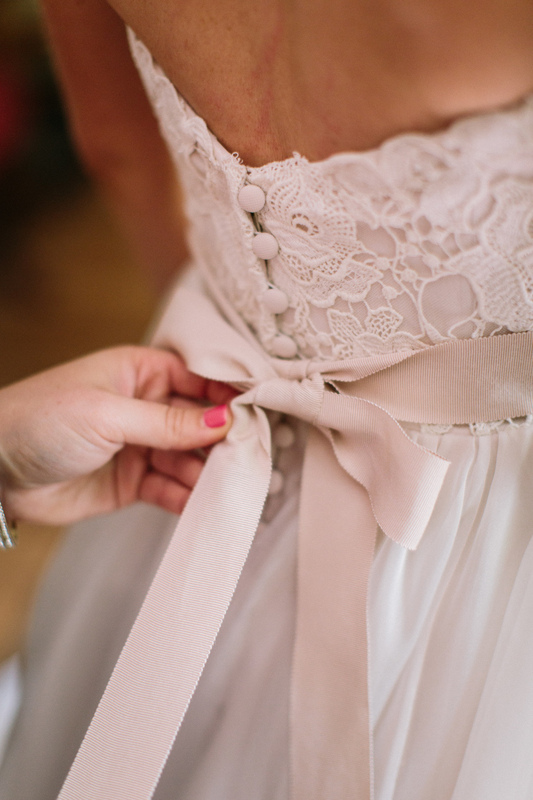 Their vows were honest and sweet, filled with real promises and grounded confessions of love for each other. 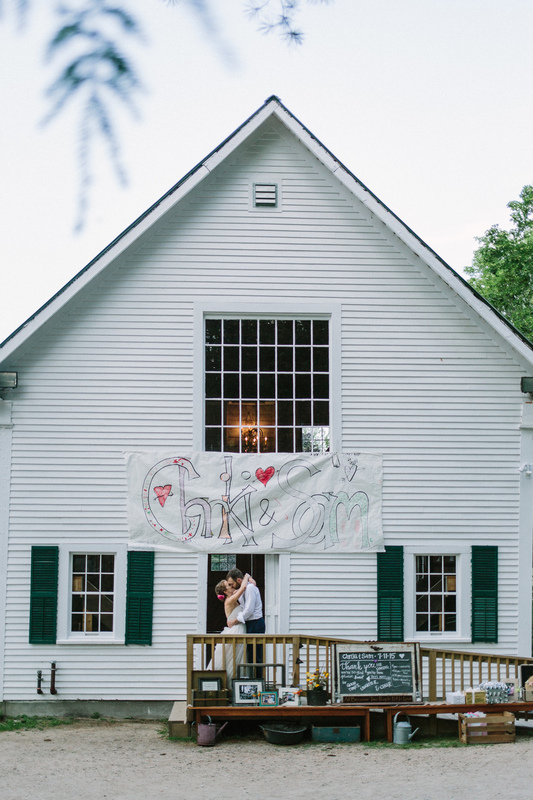 This is how and why Chriki + Sam are meant to be together for a very, very long time; they are a perfect duo! 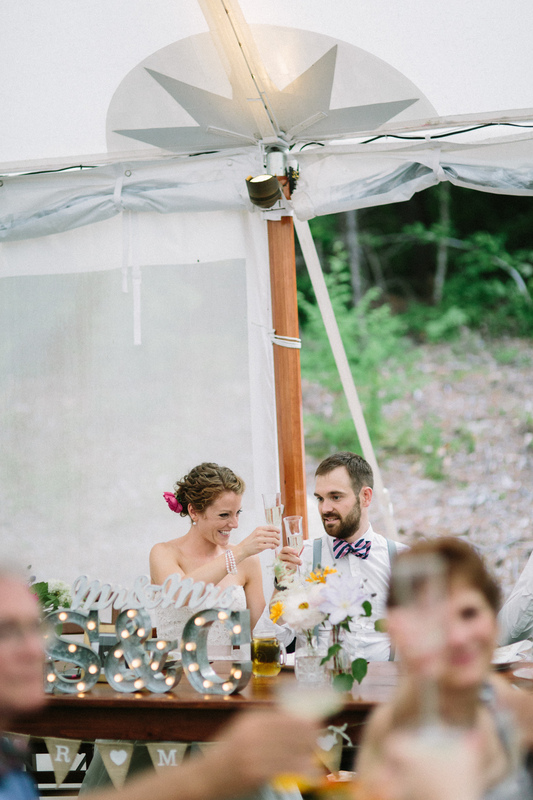 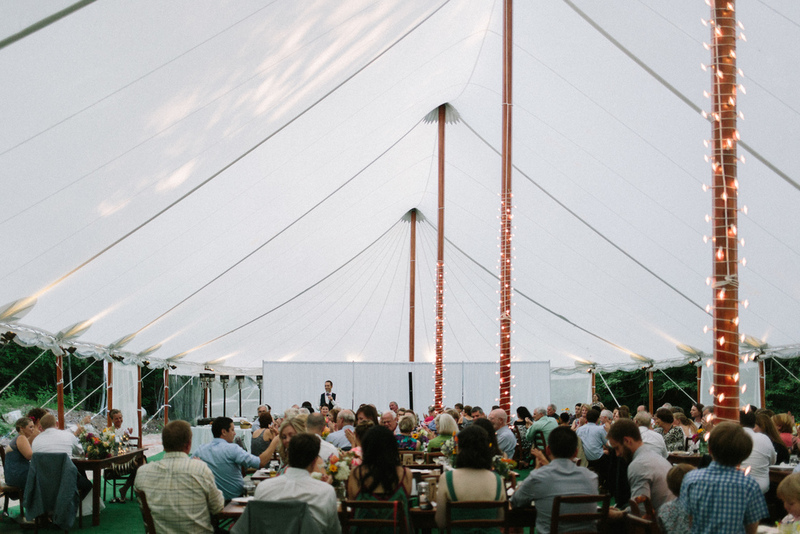 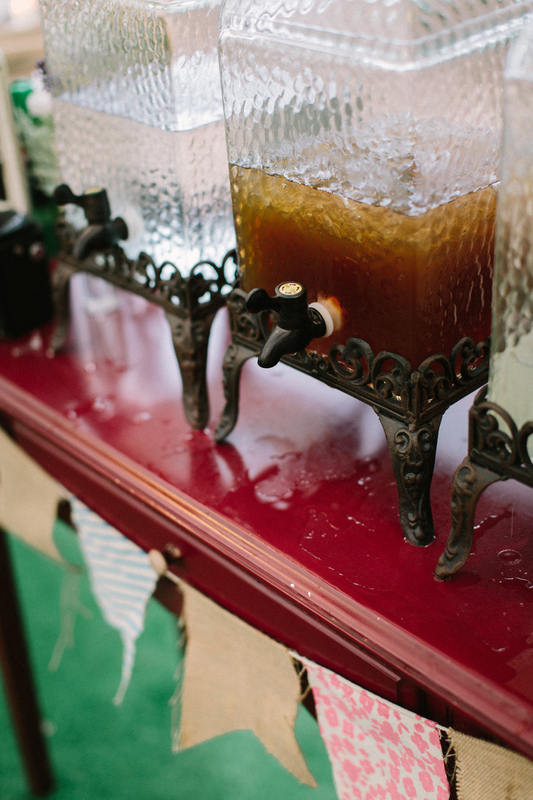 Catering: White Mountain Cider Co.
Ceremony Music & DJ: Friends & Family!